BetterVideo is MDS’s turn-key video platform allowing partners to quickly and easily add video to their digital offering. Media Distribution Solutions delivers the only video platform providing partners the complete white-labeled video solution they need to meet the demands of themselves and their advertisers. A complete range of video products from montage videos to advanced full motion video shoots with motion graphics and animation. All videos are produced in-house to maintain consistent brand standards as well as proper asset and project archival. Easily scalable and fully customizable workflow that decreases time to delivery, ensures proper approvals and tracks every video order from entry to completion. Customized, branded, feature-rich video players that are easy to implement and easy to manage. We’ll design, build and deliver an exceptional video user experience. With over half of video views now taking place on a mobile device it is imperative to know that your videos will play on every device, every time. Our Video Delivery Network (VDN) was architected from the ground up to ensure high-speed, high-quality playback. Future-proof encoding gives you the piece of mind that no matter what new video format comes out, MDS has you covered. Video content is the highest value content on the Internet and leveraging the power of your video with search engines is critical to successfully marketing online. Whether you are looking to create a presence on YouTube or drive traffic directly to a website or landing page for conversion, MDS will work to create a VSEO strategy that meets your needs and delivers the results your advertisers are looking for. Workflow reporting that lets out partners see every state of every video order at any time. This information can be viewed through our Workflow Portal or accessed via API. 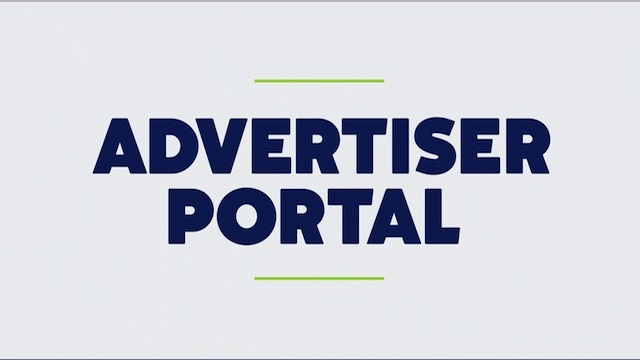 Advertiser video performance metrics that are easy to read and understand are available through Advertiser Portal.